On Reventador's crater a slight incandescence was seen during 11-12 November and a high number of rockfalls was reported by seismic signals on 13-18 November. Probably from the lava-flow-fronts. The new eruption of Reventador volcano has calmed down, but continues, as news reports and the Istituto Geofisico report. No inhabitated areas are at risk from the current eruption.  Reventador's last eruption was in March 2007.